Luxe Skin Studio offers advanced skincare and body contouring treatments with visible results. Owner and lead esthetician Carie Samonset, customizes treatments focusing on acne, hyperpigmentation, and cellulite reduction. 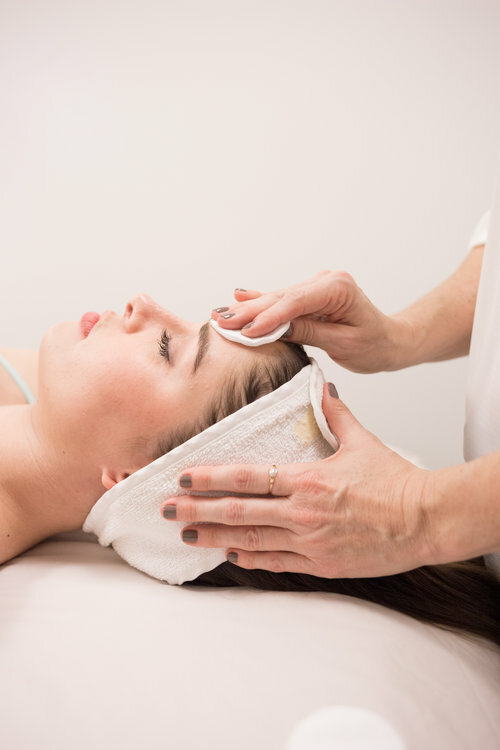 Utilizing clinically tested products and scientifically proven techniques, Luxe Skin Studio specializes in transformative skincare. Carie is known for using potent cosmeceuticals and evidence-based techniques to provide her clients with highly effective skincare. Luxe Skin Studio is on a mission to leave your skin radiant and beautiful. At CB Creative Agency, we want all of our logos to reflect the core values and vibe of our clients. 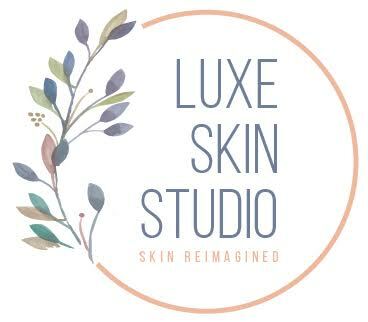 With our creative direction and the graphic design vision by Ani Baez, this logo reflects Carie’s vision for Luxe Skin Studio. The slogan “skin reimagined” promotes her idea of providing non-invasive, yet transformative skincare. For Luxe Skin Studio’s website, we wanted to showcase her vision for innovative skincare in a clean, chic way to cater to her simple, yet elegant aesthetic. If you’re looking for branding consultancy or need help expressing your brand’s core values and mission, don’t hesitate to contact CB Creative Agency! At its core CB Creative Agency is motivated by a love for creative evolution, and we hope each blog post inspires you with our work.